Rainbow Square on Wrightsville Ave. in Wilmington, NC is looking to be revamped in the upcoming months. “We’re going to totally revamp that whole building, give it a new facade, gut the interior, bring everything back up to code and deliver some really nice office/retail space in the midtown market,” said Steve Hall, partner with Maus, Warwick, Matthews & Co., who is the listing agent for the property. 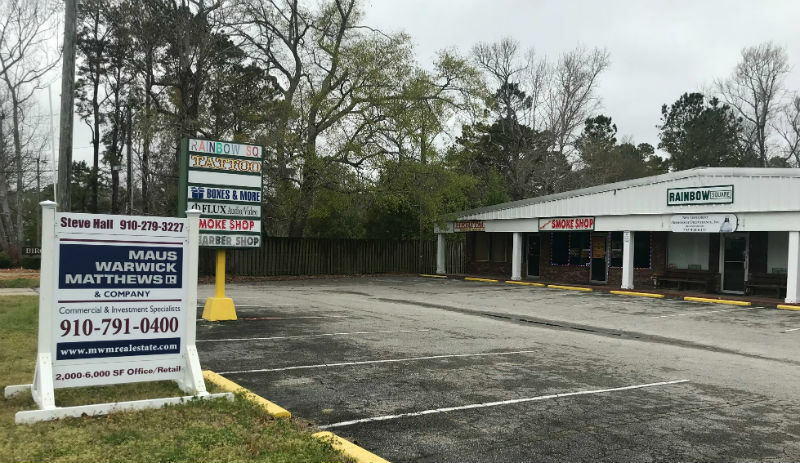 See the full story, “Proposal Revamps Wrightsville Ave. Shopping Center, Adds Apartment Amenities,” via Greater Wilmington Business Journal here.